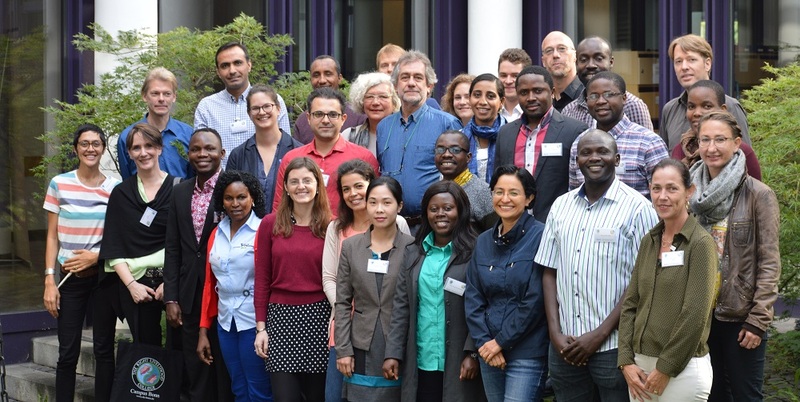 From September 2 to 7, 2017, 24 scientists, practitioners and PhD students from 17 different countries came together at the RLC Campus Bonn to discuss and analyse research and practice concerned with human rights, governance and marginalized people in Latin America, Asia and Africa. 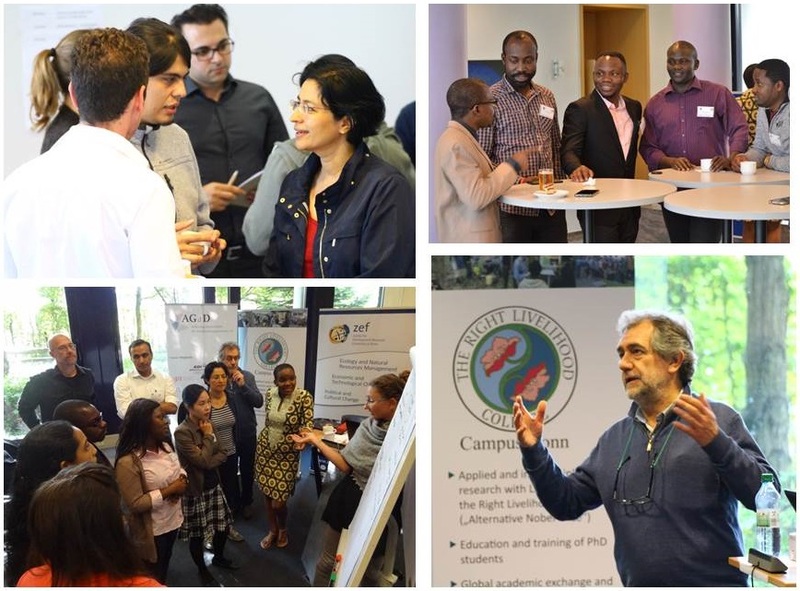 The transdisciplinary workshop, jointly organised with the Association of German Development Services (AGdD), focused on the nexus between economic development, ecological balance, and on rural livelihoods of marginalised people. Right Livelihood Award Laureate Juan Pablo Orrego (1998) participated and gave insights into his lifelong work and engagement against large-scale dam projects and for the protection of Chilean ecological and social systems. On September 5th 2017, RLC Bonn organized a public panel discussion with Juan Pablo Orrego and the Deputy Director of the German Development Institute (DIE), Dr. Imme Scholz at the Adult Education Center Bonn. Read more!